SPF® SmartPost®, introduced into the Australian fencing market in 2006 represents a big leap forward in smart fence post design. SmartPost® has small grooves that project inwardly and outwardly along its back web providing quick, precise self-alignment and rapid installation when two posts are joined. The outward groove projects out just a little providing a perfect spacer when attaching the posts to a brick wall. 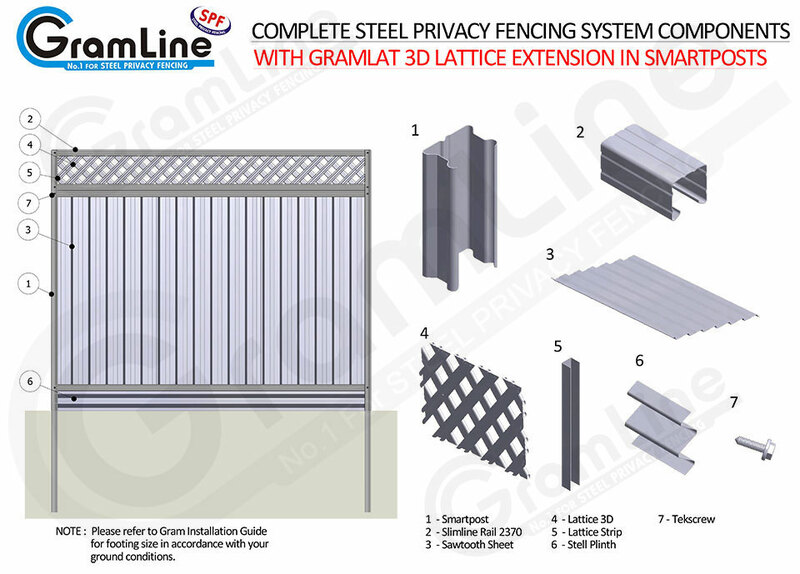 Stylish and neat giving your GramLine® fence a sleek and unobtrusive look. Stronger and has a bold modern profile. Designed to drain water from the bottom rail for optimal product life. 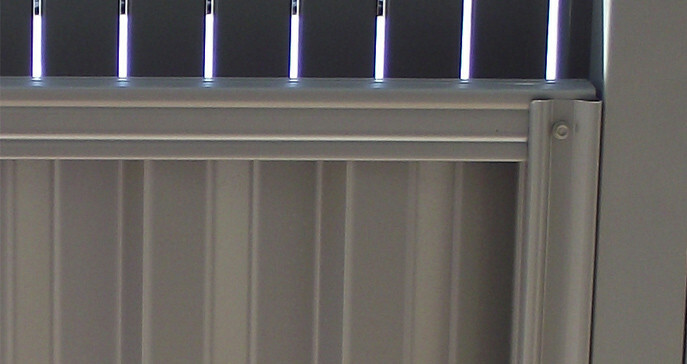 The design eliminates the need for unsightly punched holes seen in the top and bottom rails of some products. 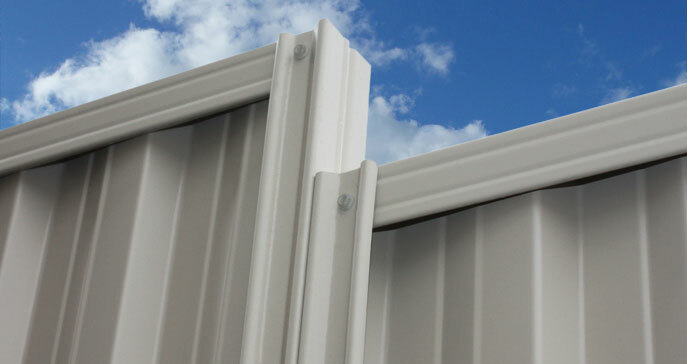 Designed with plastic caps to neatly finish the fence line, or finish the posts with decorative powder coated cast aluminium balls. 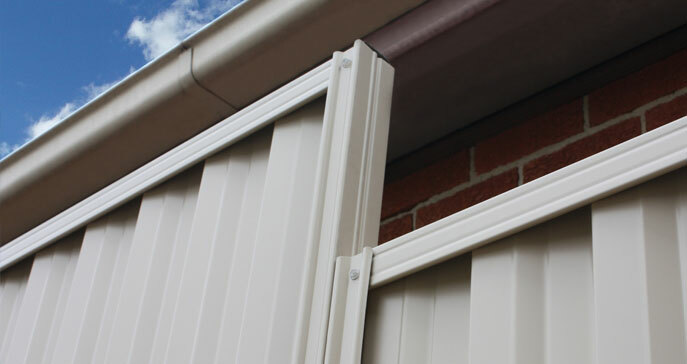 Available in the full GramLine® Steel Privacy Fencing Colour Range. Interlocking Joints that is designed to eliminate gaps between posts for smart neat looks. SPF® SmartPost® posts are made from Quality Tested and Certified Prepainted Hi-Tensile ColorSeal® coated steel. SmartPost® is patented in Australia and abroad – Patent AU2007242046, US12/296943. The design is registered AU309275. SmartPost® is inkjet branded on the inside of the SmartPost® so you can be sure of receiving the best quality post on the Australian market. Has a radius safety corner and is the thickest post of the major manufacturers. Available in various lengths 1500mm, 1800mm, 2100mm, 2400mm,2700mm & 3000mm. 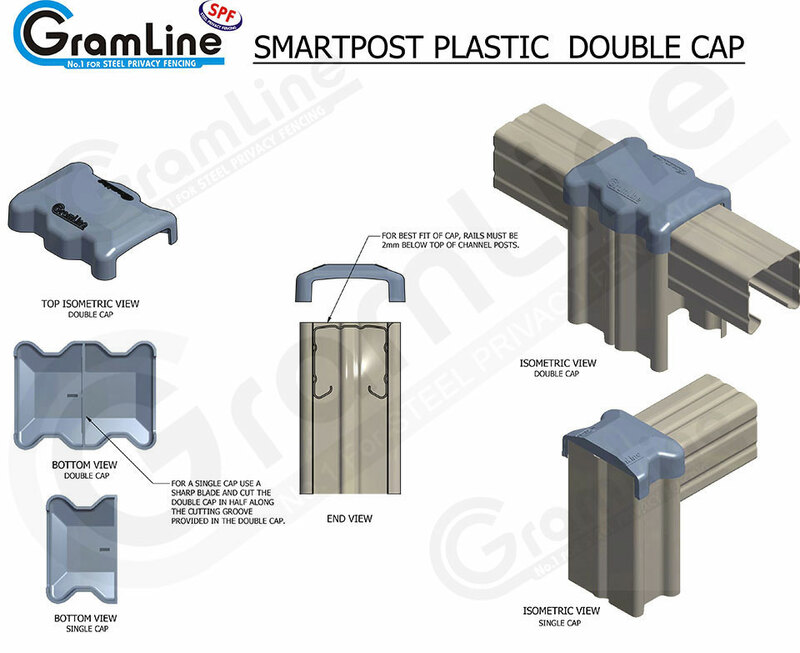 GramLine® allows you to make more of a statement by adding either the SmartPost® Double Fence Caps or the decorative Aluminium Balls on top of your GramLine® SmartPost®.